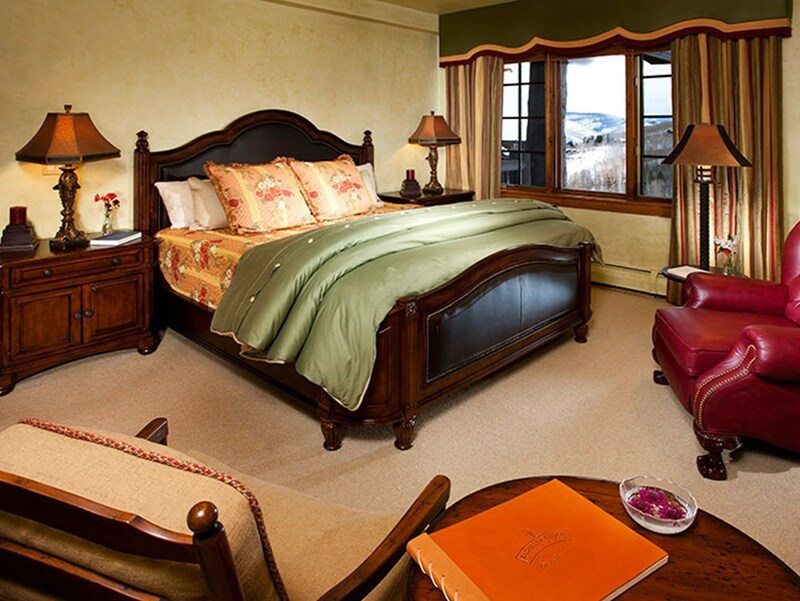 Bachelor Gulch, the premier lodging community in the Vail Valley, allows guests to immerse themselves in a true Rocky Mountain resort experience while enjoying the ultimate in luxury lodging. 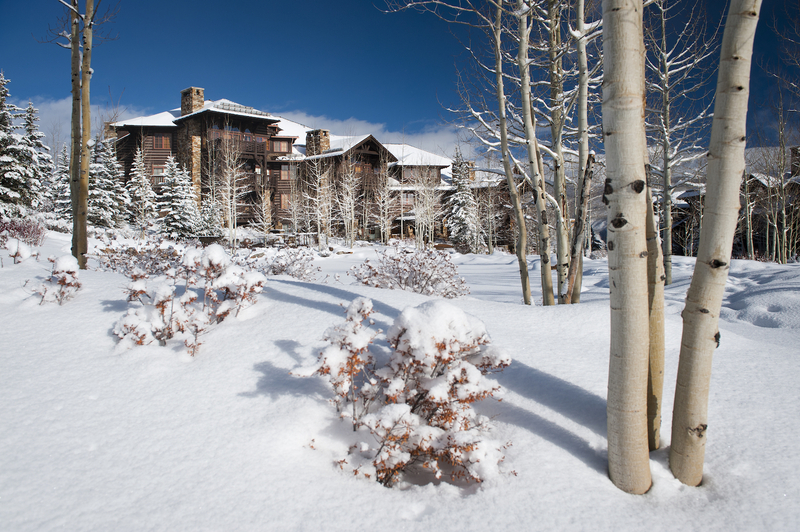 Each Settler’s Lodge condominium is platinum-plus rated, and just steps to skiing in Beaver Creek Resort. In addition, each unit has access to the outdoor pool and hot tub at The Ritz-Carlton, Bachelor Gulch. 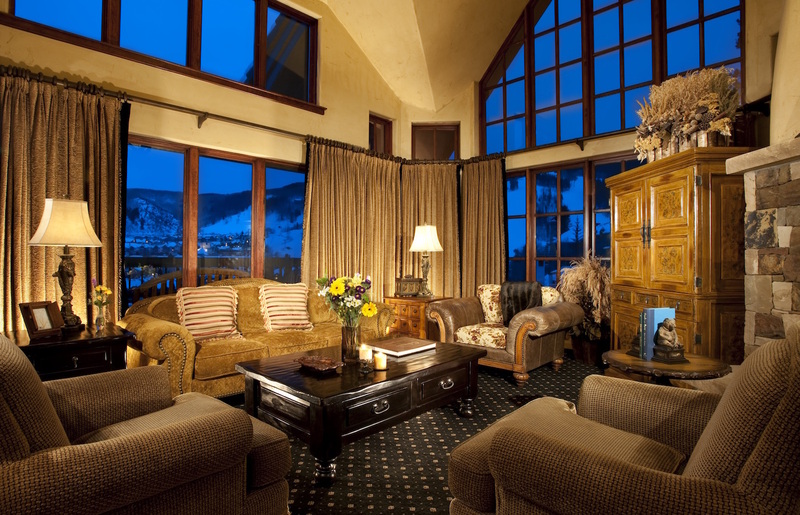 Guests enjoy breathtaking views of the Gore Mountain Range and European-style, village-to-village skiing between Bachelor Gulch, Beaver Creek and Arrowhead villages. Settler’s Lodge condominiums are an ideal location to gather for any family on a Colorado vacation. Enjoy our gourmet kitchens and spacious well appointed luxury living areas. Just 15 minutes from Vail, this premier mountain community offers a full service destination for all. 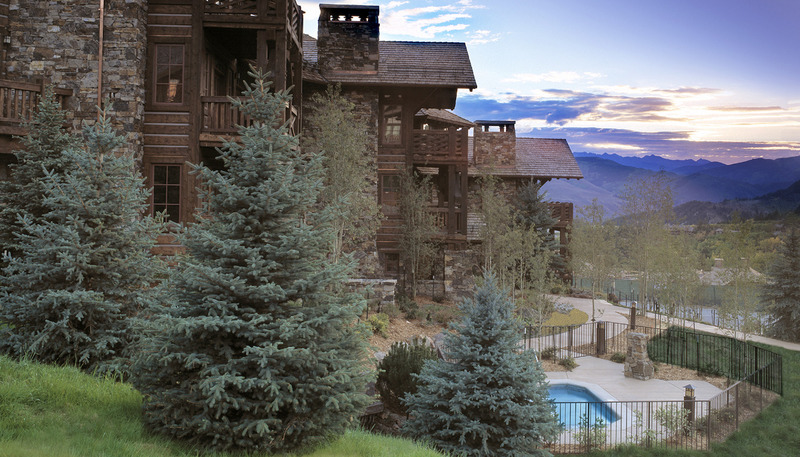 Bachelor Gulch Village Condominiums are the ultimate Beaver Creek condominium experience.